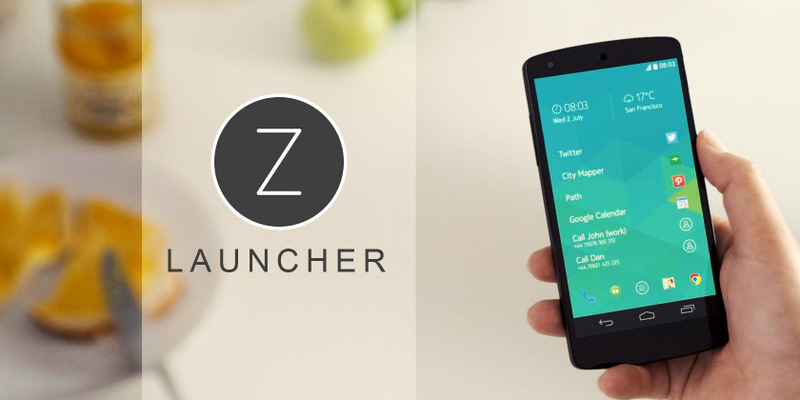 Download Z Launcher 1.2.10-Beta Apk. Nokia has publicized the release of its Z launcher beta. Anyone can download and try it from Google Play store for free. 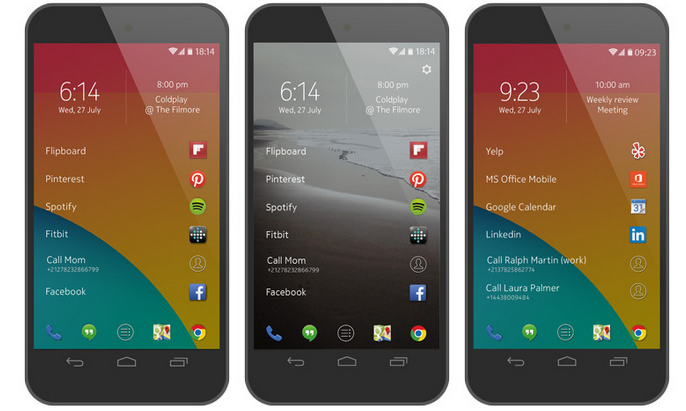 Z launcher is a creative solution seeks to cut the use of multiple home screens. The launcher consisting of one page which shows list of app that is mostly used. Over the period of time it will learn the habits even depending on particular time of day it is and change what it displays to suit. The best feature of Z launcher 1.2.10-Beta is its gesture control. The launcher allows the user to search for a particular app by scribbling letter on the screen. For instance if you are looking for “calendar” just scribble a letter “c” over the screen and it will show a list of app starting with a letter C.
Typing other letter will narrow down the list of choices and will ultimately leads you to exact app. If you type any character mistakenly then swipe it to left to erase the last letter. Before moving to the download link of the Z Launcher 1.2.10-Beta Apk here are the main features of the app given below. 2- Make sure to check the Unknown Source option in Settings> Security menu. 3- Install and enjoy the best out of the Z launcher beta app. 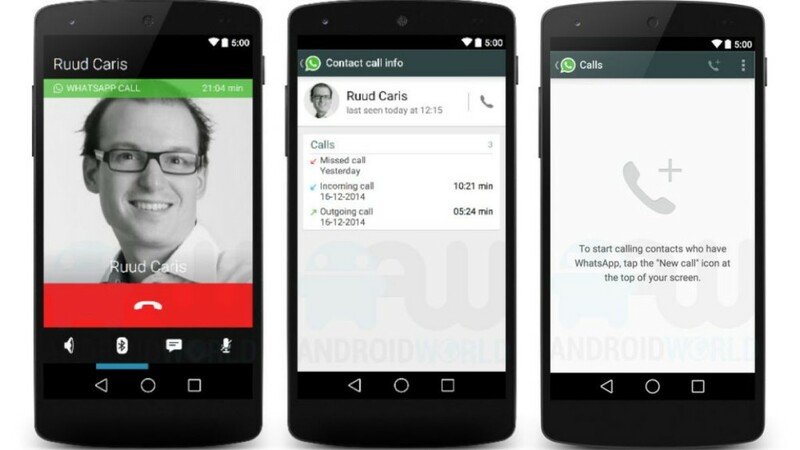 Download WhatsApp 2.12.213 Apk with latest features added. 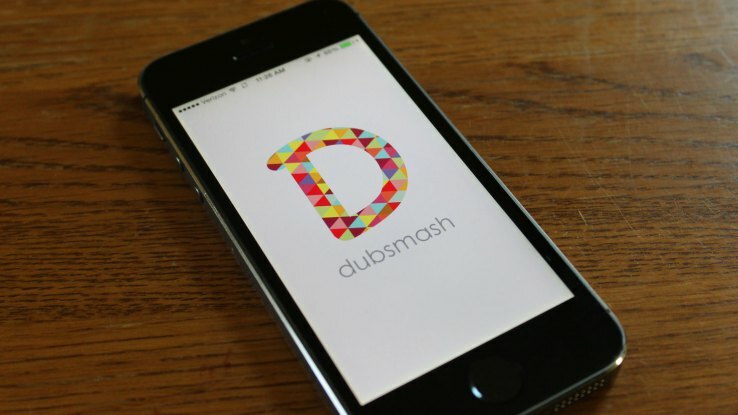 Download Dubsmash 1.6.1 Apk with latest dubs.